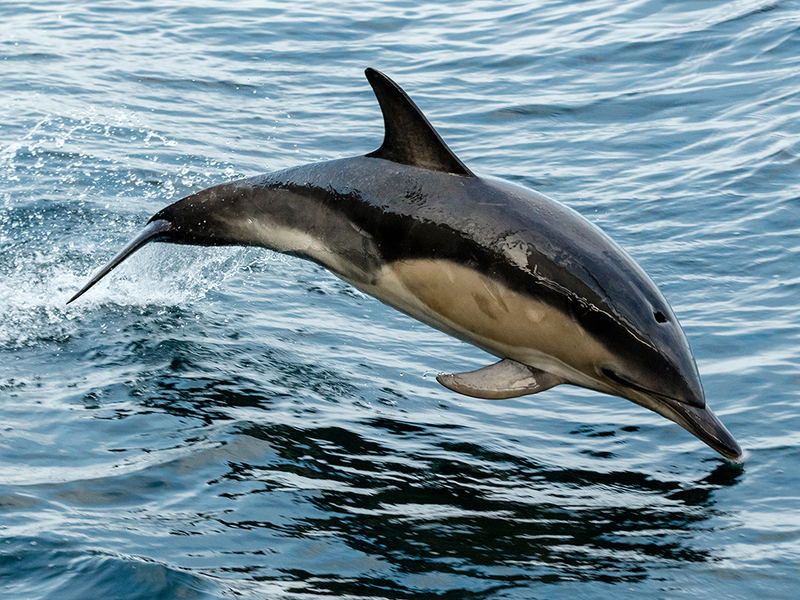 Come and explore Ullapool & area – you won’t be disappointed. Ullapool boxes well above its weight when it comes to entertainment. Beautiful and rugged are words often used to describe this amazing area. Variety of accommodation and camping in the Highlands. 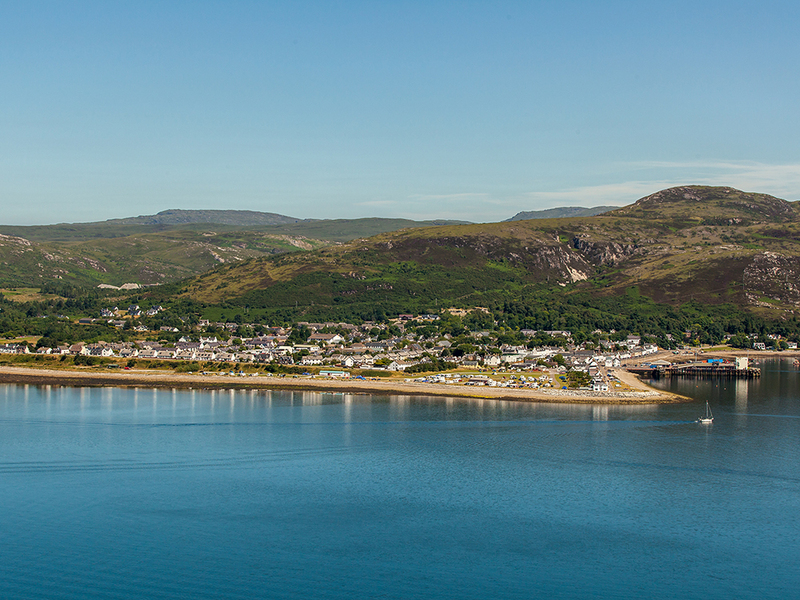 Welcome to Ullapool, an ideal holiday location on the route of NC500 and the ferry to Stornoway. Ullapool offers an excellent variety of accommodation and camping in the Highlands of Scotland surrounded by outstanding scenery, wildlife and culture. Come and explore – you won’t be disappointed. 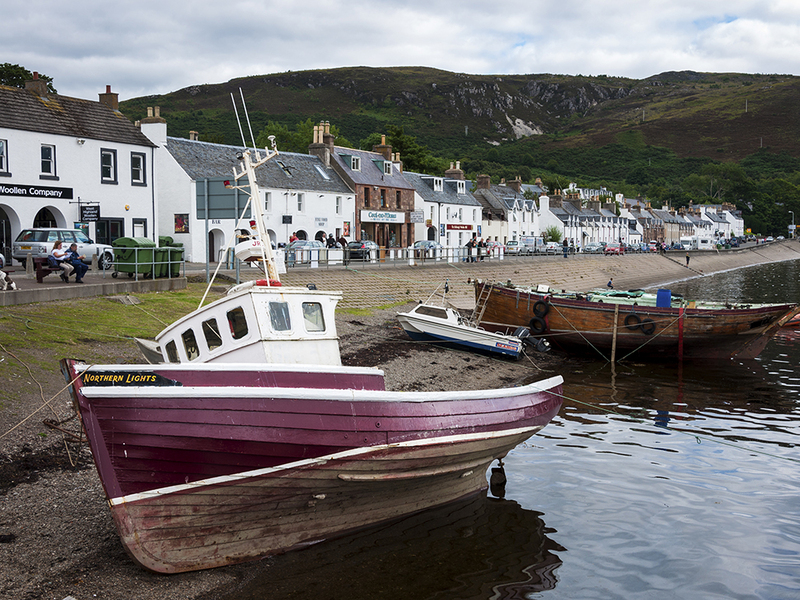 Ullapool has a good selection of hotels to choose form, whether you are looking for luxury, or staying on a shoestring - browse our listings to find your perfect place to stay. Many families in Ullapool run small, friendly bed and breakfasts - perfect for thise who like the personal touch, and that home from home feeling, click through the available options. 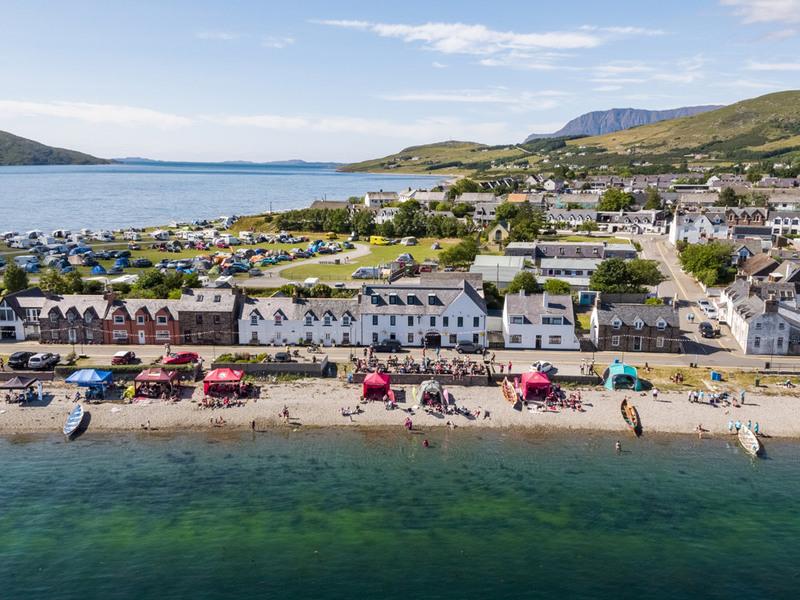 Ullapool offers you many larger bed and breakfast options and guesthouses, many with glorious views over Loch Broom and the Beinn Dearg mountains. 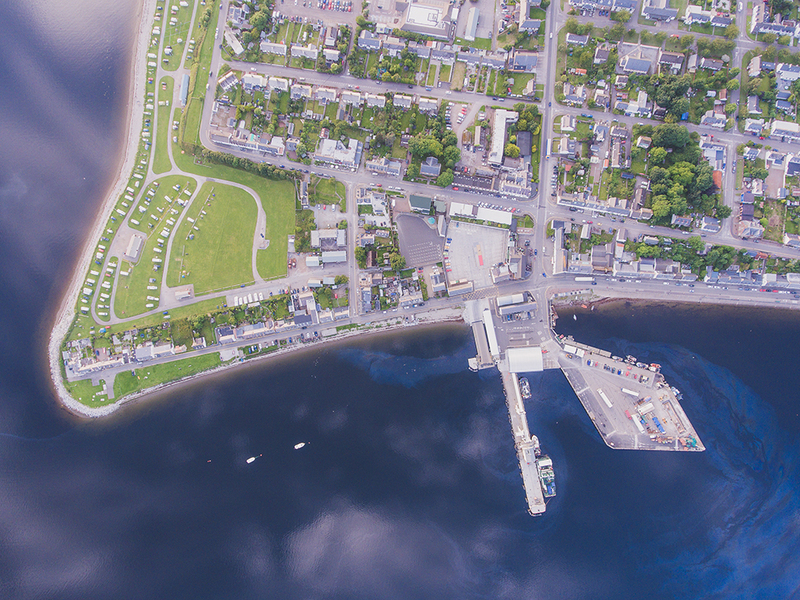 There are many caravan and camping sites in and around the lovely coastal areas of Ullapool; also there are Hostels and Bunkhouses available for the budget traveller. If you prefer your own space and privacy during your time away you may consider on of the many Self Catering properties in Ullapool, you can stock up on supplies when you arrive. 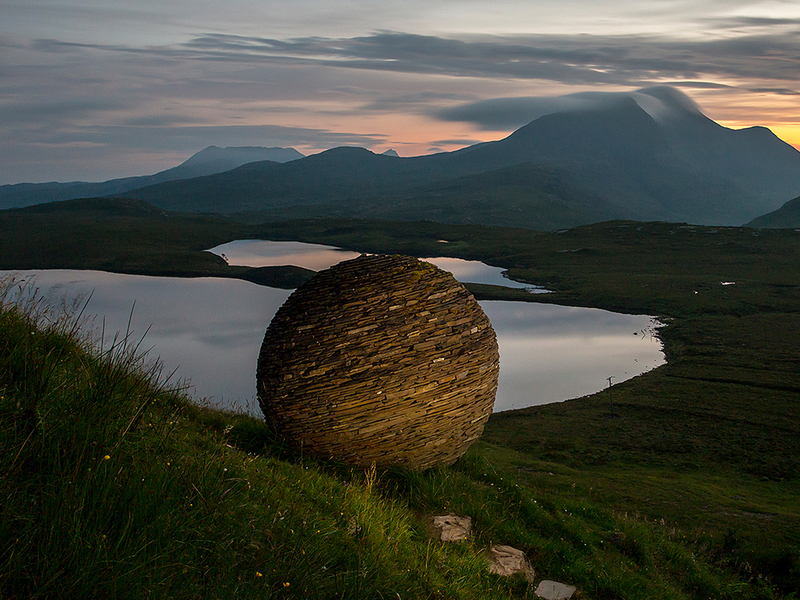 Although beautiful, rugged and remote are words often used to describe the area, we are also surprisingly accessible with good links from throughout the UK and Europe to Inverness and only an hours drive from there to Ullapool. Ullapool & Wester Ross stand at the gateway to and from all points North, South, East & West. From Inverness, Ullapool lies approximately 55 miles or 100km west along the A835 through stunning scenery. An hour’s drive with many places of interest and rest stops along the way. Gairloch lies circa 50 miles or 80km to the south along the scenic A832 passing by Loch Maree, Gruinard & Dundonnell lying at the feet of mighty An Teallach. 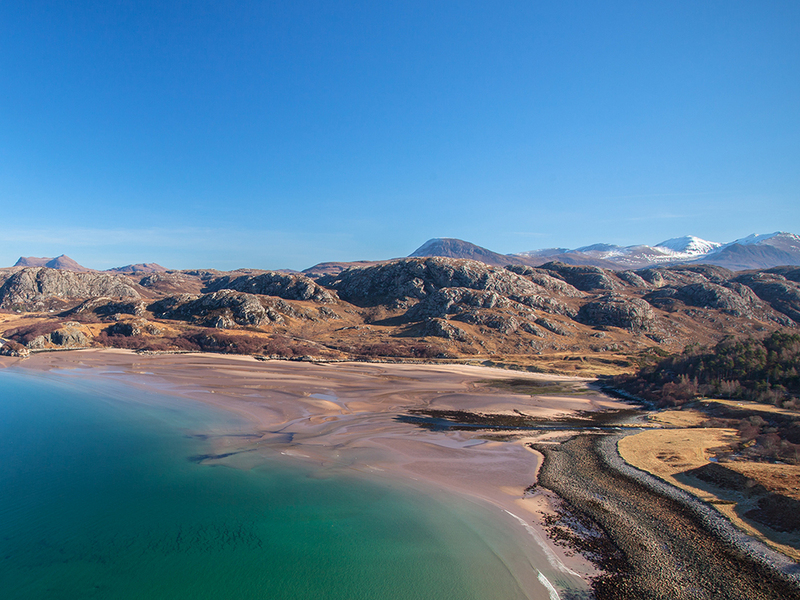 The road north leads to Achiltibuie and Coigach 20 miles away past the striking Stac Pollaidh and sweeping along the beautiful beaches of Ardmair and Achnahaird. Drive further north to Lochinver and Assynt up to the world famous beaches of Achmelvich, Clachtoll, Oldshoremore and Sandwood Bay, passing through the North West GeoPark and the famous peaks such as Suilven, visiting Scourie, Kinlochbervie and Durness to reach the stunning north coast where you can visit Cape Wrath and John O'Groats. 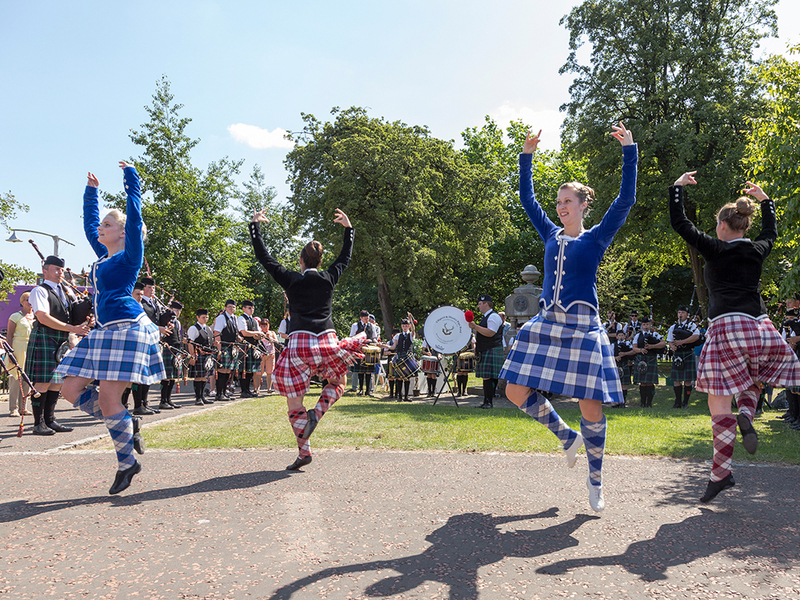 D & E coaches also operate a service from Inverness to Dingwall, through Strathpeffer to Ullapool and onwards north to Lochinver, Scourie and Durness. Ewen's of Ullapool offer Taxi services, mini bus & coach hire. Lochbroom Filling Station offers car hire. Welcome Ullapool is a group representing the village and area. 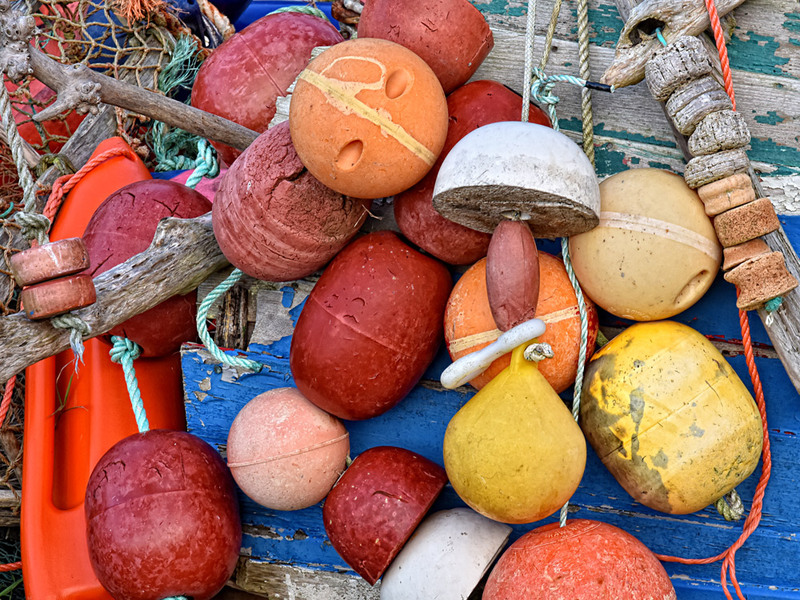 Originally the 'Ullapool Tourism and Business Association' we reformed at the start of 2016. 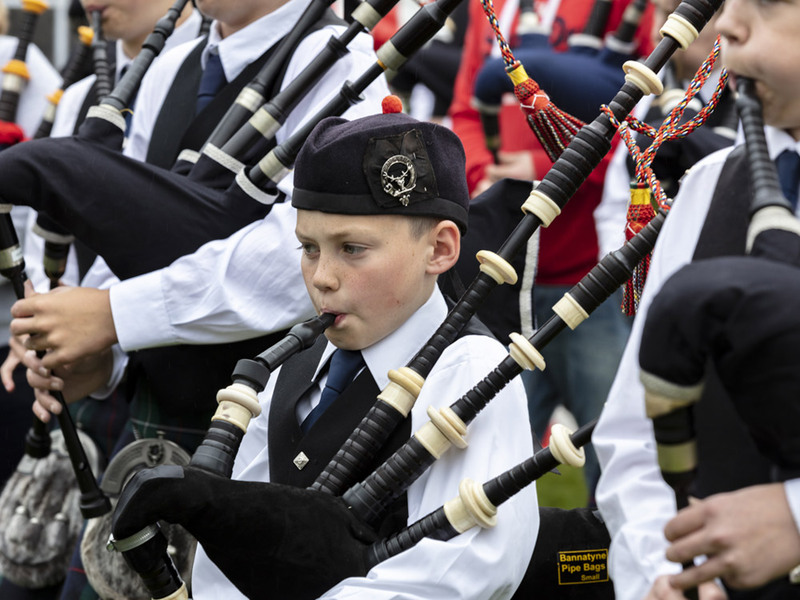 Intending to represent the village and area of Loch Broom and surrounding villages, our members come from all walks of life and business and our goal is to help promote the area and assist the village and area to thrive.